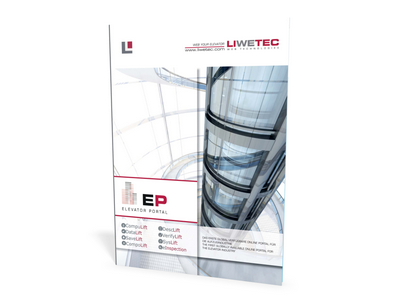 With the Elevator Portal LIWETEC GmbH launches the first globally available online portal for the elevator industry. It allows architects, planning engineers, elevator constructors and Notified Bodies to greatly simplify their work and provides enormous time savings and flexibility, as well as an added value when it comes to material optimization. The online portal is a database-driven system which is available to you anytime and anywhere, being permanently updated by our experts.  The Elevator Portal supports you in the planning, configuration and calculation of an entire elevator system or its major components by e.g. using its product and system configurators or allowing for technical calculations. Through automatic plausibility checks and interpretation of standards, the user-friendly online portal ensures the accuracy of the data entered. The individual modules can be chosen freely according to the clients necessity, additionally calculation sheets can be printed. 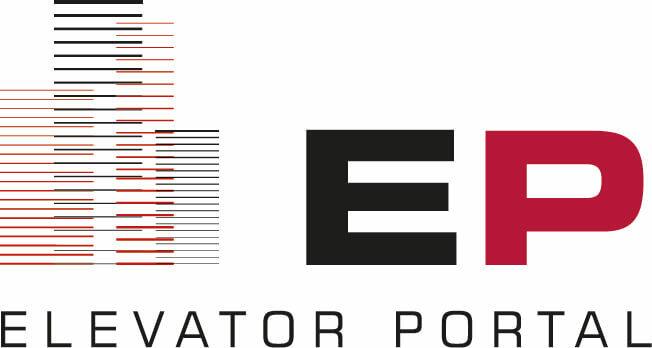 Calculate your elevators and lift systems quickly and easily and find the solutions that meet your requirements and requirements with our modular Elevator Portal. Generate the technical and commercial design of complete or partly complex elevator systems, calculate technical details such as the radial load of the drives and manage your entire system online – without the hassle of paperwork – always available! With our 8 different modules, you can configure, calculate and manage your elevator from the ground up. Online calculation software for many different elevator calculation variants (e.g. ropes, guide rails, traction sheaves, UCM) etc. and tools. The Module CompuLift is a programm for different technical calculations. Divided into the areas lifts, tools, counterbalances, screw calculation and stopping distance calculation you can calculate all important details around your elevator. Already performed calculations are automatically saved and can be called up in the menu at any time. In case of subsequent data changes, a completely automatically revaluation of all calculations will be taken place. Would you like to access your company intranet? No problem. The program can be installed and initiated as desired on the company domain! DescLift is an easy to use tool for creating the description of elevator systems. Its a lift description according to standard TRA 102. A takeover of the data from prior saved calculations is possible. Text for features and comments can be loaded from the own PC or from our server or can be inputted unrestricted. DataLift contains the Module Manufacturer Database and the Module Document Database. In the Manufacturer Database you can view and alter product specifications of components and materials. Any manufacturer may apply for registration in this database and thereby gains another possibility of presentation. The module Document Database serves as a graphical control panel for managing and viewing of Inspection of safety components. A search function which allows you to search the database is also available. You can either search directly for a certificate number or restrict by a component, component manufacturer or type designation of the component. The module VerifyLift offers the possibility to create inspection orders and then submit to the Notified Bodies of your chioce. An inspection order is composed of several segments. These include, for eample, calculating data, drawings, certifications or certificates of safety components. A submitted inspection order can then be viewed and evaluated by the Notified Body. SaveLift supports you with a resource-oriented handling and management of your elevators and lift systems – a sustainable contribution to a future-proof environment through the goal of a lower environmental impact. SaveLift is used to identify and assess the energy efficiency of passenger and freight elevators, regardless of whether it is a new or existing plant. All calculations are carried out according to the guideline VDI 4704 page 1 / status March 2009. The SysLift Configurator is a tool for technical and commercial configuration of complete and partcomplete elevator systems. The eInspection Manager is a digital tool for managin asstes. It fits perfect for maintenance and testing companies. eInspection makes it easier for you to organize and manage your lifts. All current and already executed orders or assembly dates (start etc.) are displayed graphically. You can quickly switch between the various tasks of the system, group, company and user management via the start page and the navigation bar. Until 01.09.2017 the standards EN 81-1 and EN 81-2 are replaced by the new safety standard EN 81-20 and EN 81-50. It brings even more safety and driving comfort into European elevators. However, we are already focusing on the future and have implemented this comprehensive standard fully into our portal and thus in your calculations. Due to the increased fire protection, the elevator cabins are now even more resistant to fire. Stronger cabin walls and doors give users more safety and a quieter drive. A more narrow-angle light curtain prevents the finger from getting tangled in the door area even more reliably. The brighter cabin lighting reduces the risk of tripping, especially in people with reduced vision. The maintenance staff also benefits from increased safety rooms on the roof of the car and in the shaft pit, lighter shaft lighting and inspection control in the pit pit.